Welcome to Pinnacle Floors, llc. 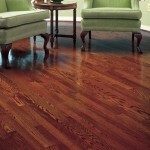 Pinnacle Floors is a premiere hardwood flooring sales, installation and refinishing company. 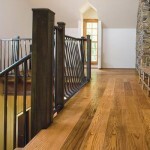 Our expert sales staff has helped thousands of customers choose the perfect hardwood flooring for their home and our professional installation team ensures that the vision created by our design staff is elegantly delivered. 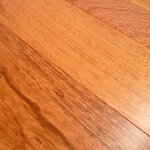 To apply our extensive knowledge of hardwood flooring to help our customers create a beautiful finished product that exceeds their expectations and adds value to their home or business. 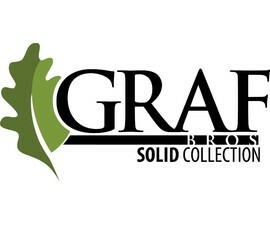 Visit our showroom and take advantage of our trained and professional staff. 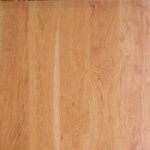 We have samples of hundreds of types and colors of hardwood flooring and LVT from top manufacturers. 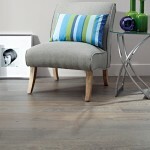 You may also sit down with one of our design consultants to discuss your needs. 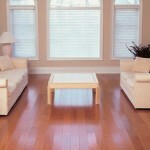 Our staff can recommend the best type of hardwood flooring for your home based on your needs and budget. Click Here for map & driving directions plus our showroom hours. We also sell premium flooring direct to the public: Pre-finished, Un-finished, Luxury Vinyl Tile (LVT), and many other flooring options. Call for Pricing and details. 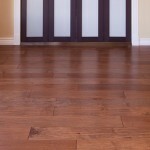 We sell and install all types of hardwood flooring from custom hardwood and top manufacturers! 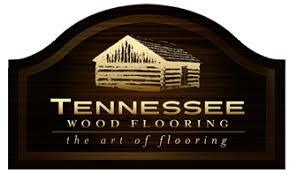 Pinnacle Floors sells and installs all types of hardwood flooring & Luxury Vinyl Tile (LVT) from top manufacturers. 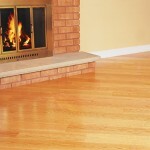 Our knowledge and experience is evident by our thousands of satisfied customers. 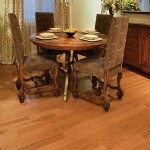 Our goal is not to sell hardwood flooring, it is to sell the right hardwood floor type and style for each situation meeting both the customer’s needs and budget. We never end a sale with the words, “Good Luck!” We don’t depend on luck to ensure your new hardwood floor is beautiful and will last a lifetime. Did a beautiful install job!! On time, courteous, and neat.